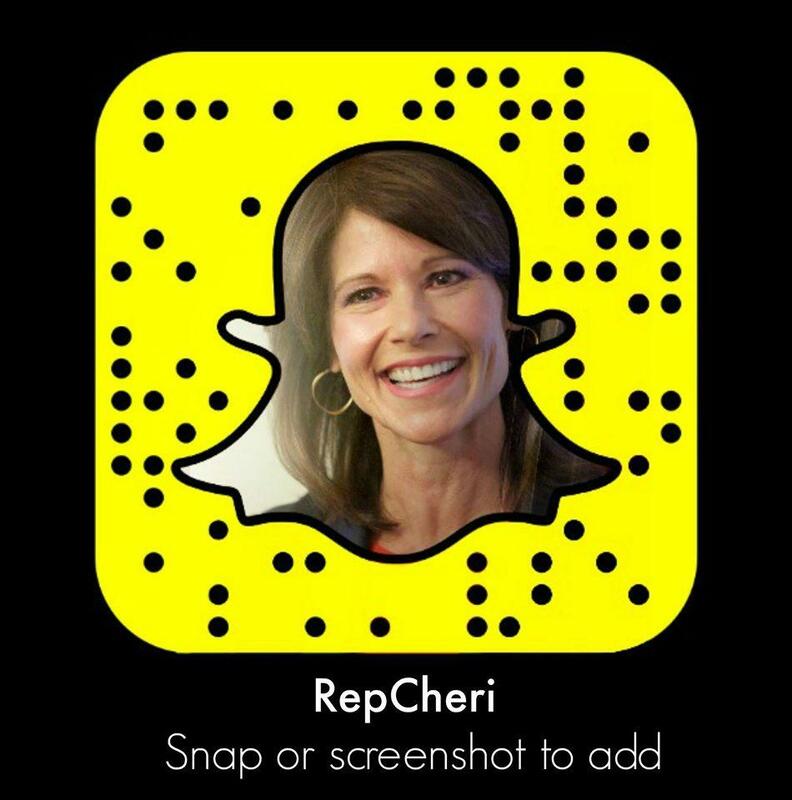 WASHINGTON – Congresswoman Cheri Bustos (IL-17) was appointed by the Democratic Steering and Policy Committee to serve her fourth consecutive term on the Agriculture Committee. 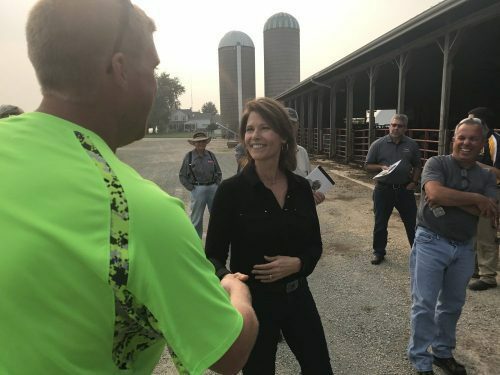 As the House Appropriations Committee is an exclusive appointment, Congresswoman Bustos received a waiver from the Speaker to serve on the Agriculture Committee this Congress. As a representative from almost an entirely rural district, Congresswoman Bustos has been a leader for farmers and rural communities across America’s Heartland. Last Congress, she was selected to serve as a Farm Bill Conferee, where she helped move a bipartisan Farm Bill across the finish line that provided farmers with much needed stability in turbulent times. Congresswoman Bustos has also been an outspoken advocate for the health of rural America. In the 115th Congress she introduced the bipartisan Rural Health Liaison Act, which creates a new positions at the U.S. Department of Agriculture to better serve the health needs of rural America and the Addiction Recovery for Rural Communities Act, which equips communities with the resources they need to combat the opioid epidemic that has disproportionally hit rural America. Illinois’ 17th Congressional District is the home to thousands of farmers and millions of acres of farmland. It is a world leader in agricultural products, including corn and soybean production, as well as hogs and cattle. It is also home to the world headquarters of John Deere and Co., and the National Center for Agricultural Utilization Research in Peoria, which she fought tirelessly to protect after President trump slated it for closure.